Showing results by narrator "Kevin L. Knights"
Have you ever wanted to grow your own perennial vegetables garden? 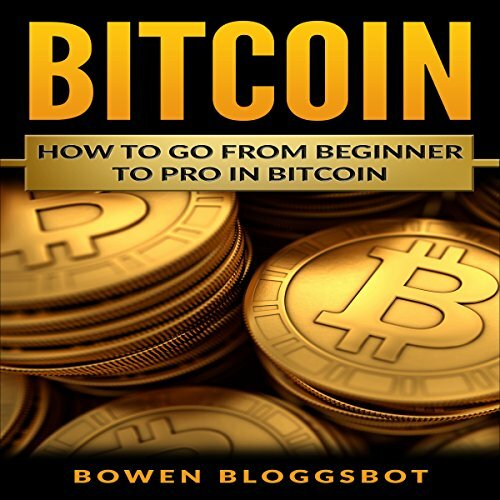 Do you wish you had some tips that you help you improve the one you already have? 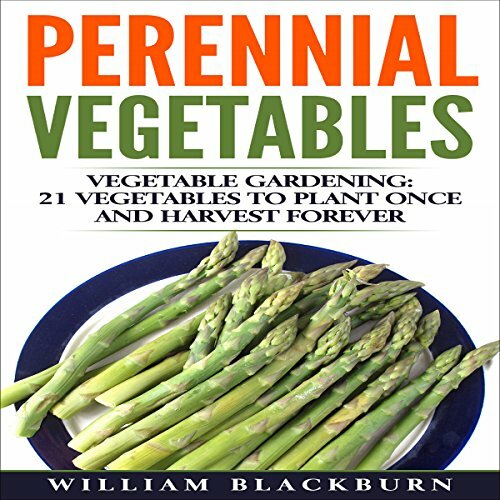 You can become the MacGyver of your perennial vegetable garden with the tips and tricks provided in this book. It is time to learn various methods to simplistic, yet innovative gardening. From how to improve your soil to selecting the right plants for your garden, your entire gardening life will change once you hear these hacks! Have you experienced physical, emotional, mental or spiritual traumas? Do you feel stuck and unable to move beyond an emotional struggle? Are you are experiencing recurrent medical problems and can't find a reason why? You may have just stumbled upon the solution you've been looking for! Chakra healing! 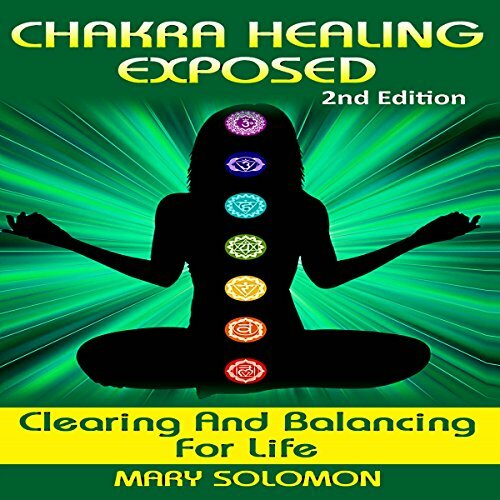 This book will teach you how to balance and clear your chakras! 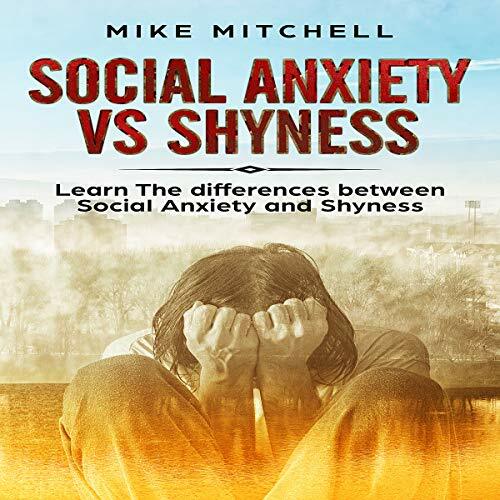 Learn the basics of social anxiety and shyness and make the distinction between the two. 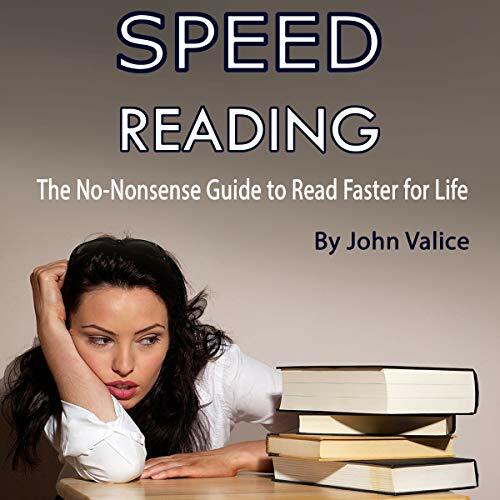 All the tips about speed-reading you need are here! You can read the 50 best tips on how to read faster and apply them. You know me. I'm Lorenzo, everyone's least favorite person, and the villain in every piece. But even bad guys have feelings. My former lover shunned me. My current pack wants me gone. Things can't get any worse, except that's just the tip of the iceberg. A huge silver dragon shifter swoops into town - I'm not kidding. For some reason it's out for my blood and it seems confused about eating me or mating me. Then, the light bulb flickers in my head. If I handle this dragon problem, I'll be upgraded from bad guy to hero. 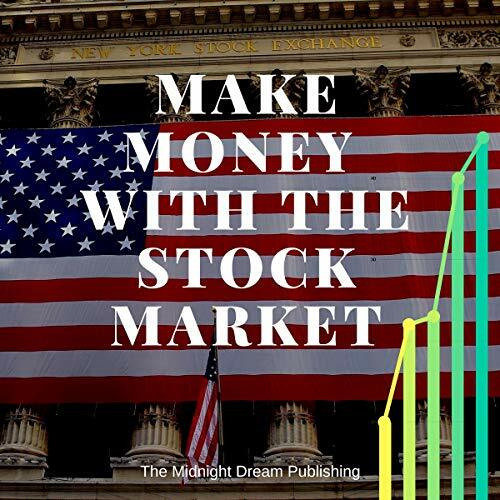 This audiobook talks about how you can make money through the stock market. 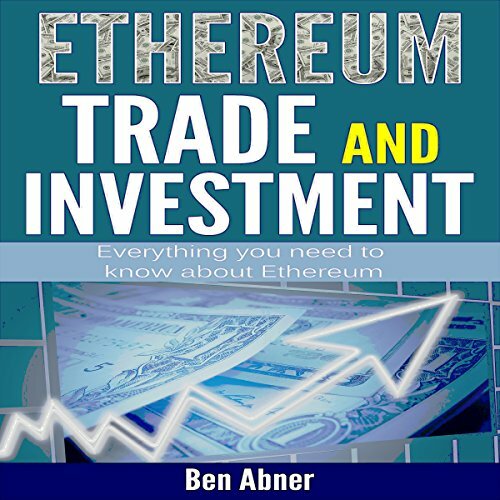 Stock market investing is an excellent way to earn passive income. 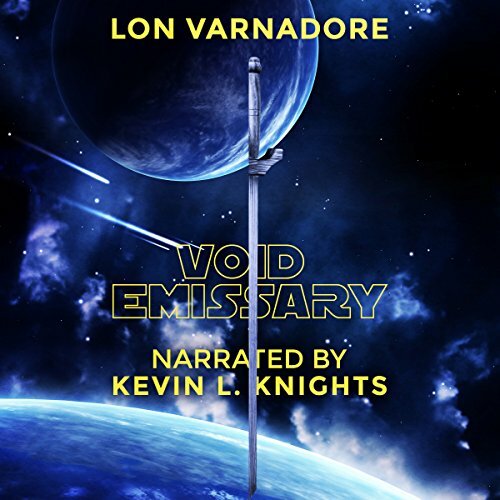 The Void Emissary are the peacekeeping force of the Twelve Worlds. Some of them belong to the Order of Hunters, those charged with assassinations. Pieter Strahd is one of them and he is given a mission to kill someone or the Twelve Worlds will sink into chaos. Soon he is joined by Kyp, a young aethernaut, and Sarena Corr, with a living tree ship as transport. 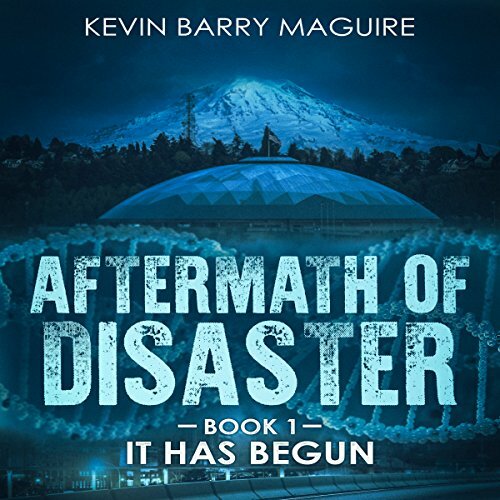 All of them together struggle against a mysterious force that could swallow all of the Twelve Worlds. James is crime scene photographer with no life outside of work to speak of. 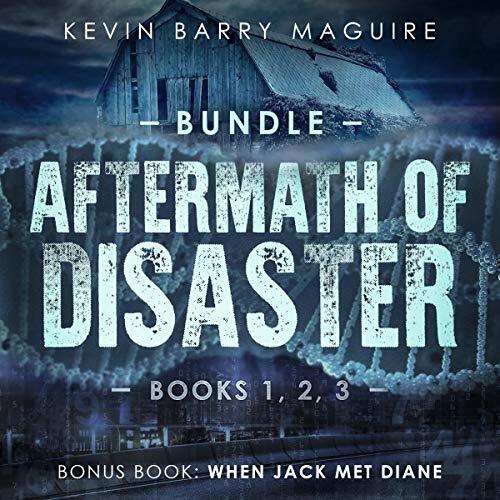 One day, while sifting through old files, he finds a crime scene photo of a beautiful woman...and immediately falls in love with the picture. He then begins to research the woman's death as her crime was an unsolved mystery. Soon, he begins to see apparitions of the woman as she leads him on with clues to solve her murder. 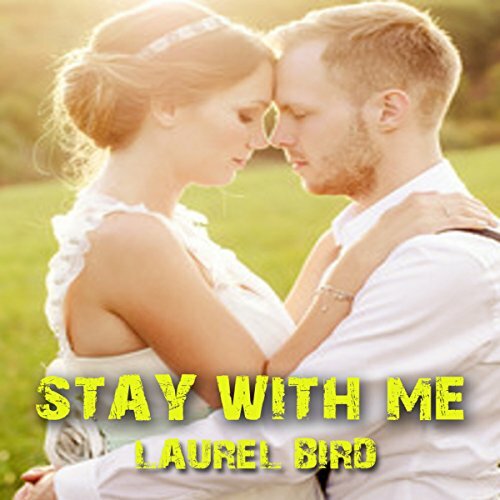 Is she a figment of his imagination, or is she his perfect vision coming to life?